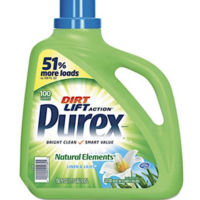 You may be entitled to get back up to a $40 check ($2-$4 per product) from this Purex Naturals Settlement! If you’ve made at least ONE qualifying purchase in the USA between May 19, 2013 to March 8, 2019, you may file a claim here! No proof of purchase is required for up to 10 products but please do not fill out the form if you never purchased these products! If you purchased 11 or more products, you may fill out the form WITH proof of purchase for all the products you purchased! Keep in mind, this may take months or years to payout. This settlement is about how Purex Naturals falsely advertised their product as natural when it really wasn’t. 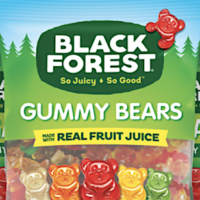 Login or sign up for a DigiTry account to see if you qualify for a FREE Sample of Black Forest Gummy Bears! Simply click the “Samples” tab to find this freebie. You’ll be notified via email if you got one! DigiTry is a sampling site that allows you to request samples based on your demographic and interests. Allow 4 to 6 weeks for delivery! 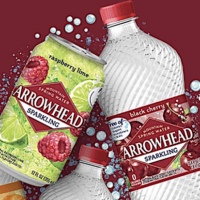 Complete the form for the product that is sold in your region to get a FREE Nestle Brands Sparkling Water 8-Pack Coupon! Allow 7 to 10 days for delivery! Calling all Sprint customers! 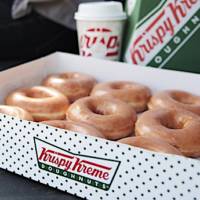 Sprint is offering you a FREE $3 Krispy Kreme Gift Card when you download the new Sprint Rewards app! 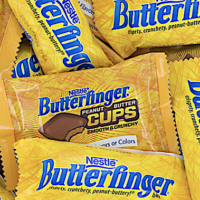 Simply download the app and click on “Sprint Rewards” to score this freebie. While supplies last. Spread the word! Live near a Speedway? 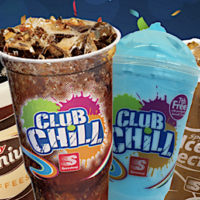 Score a FREE 22oz Beverage of Your Choice with this offer! Simply go here, submit your phone number and they’ll send you a mobile coupon valid for a free beverage! Do not click the redeem button until you are ready to redeem your offer. Note that you may reply STOP at anytime to unsubscribe from any text offers. No purchase necessary. 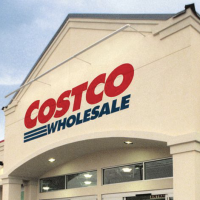 This coupon is valid through April 23rd. Enjoy!